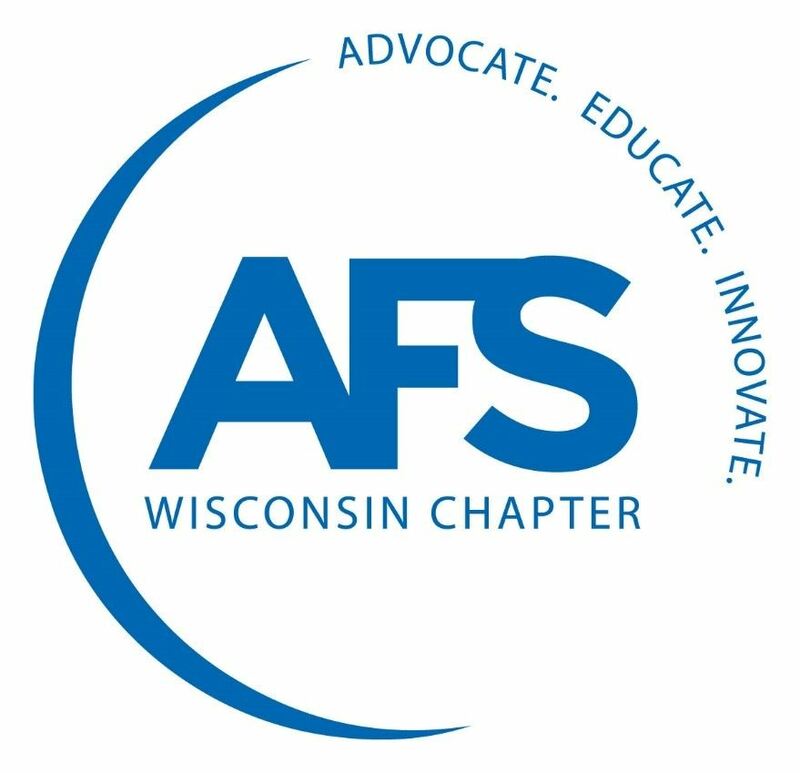 The American Foundry Society Wisconsin Chapter is dedicated to serving its membership through educational, professional, and social activities designed to strengthen and promote the local metalcasting industry today and for the future. For membership information & application click here. 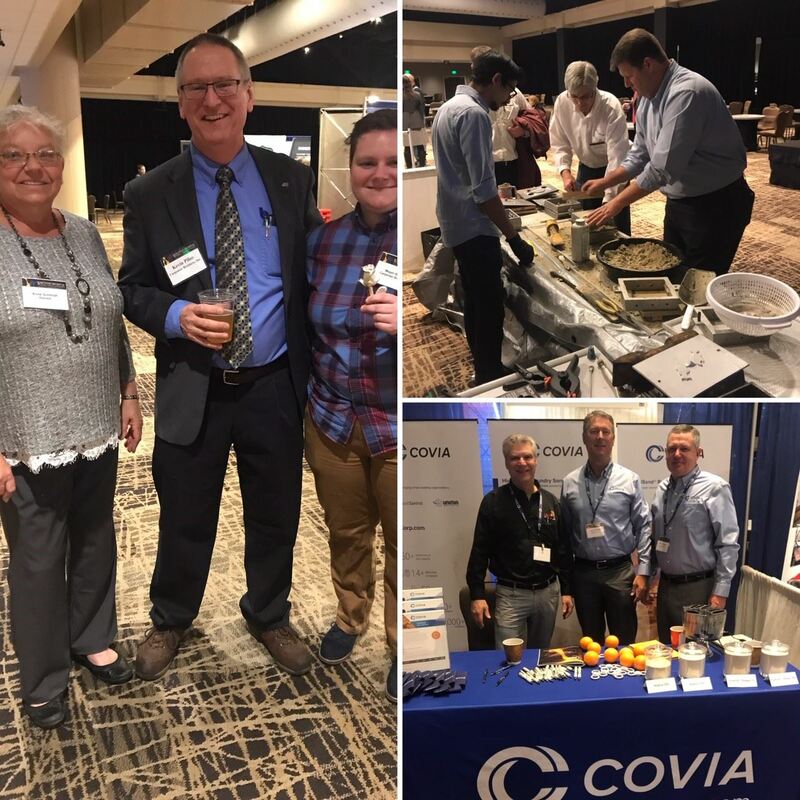 Thank you to all the foundry people, foundry suppliers, university students & educators who attended, lead technical sessions and exhibited at the 81st Annual AFS Wisconsin Regional Foundry Conference & Exposition! Thank You 2018-2019 Chapter Website & Event Supporters! A F Gelhar Co., Inc.